The UTC System makes use of a special Terason Ultrasound System. 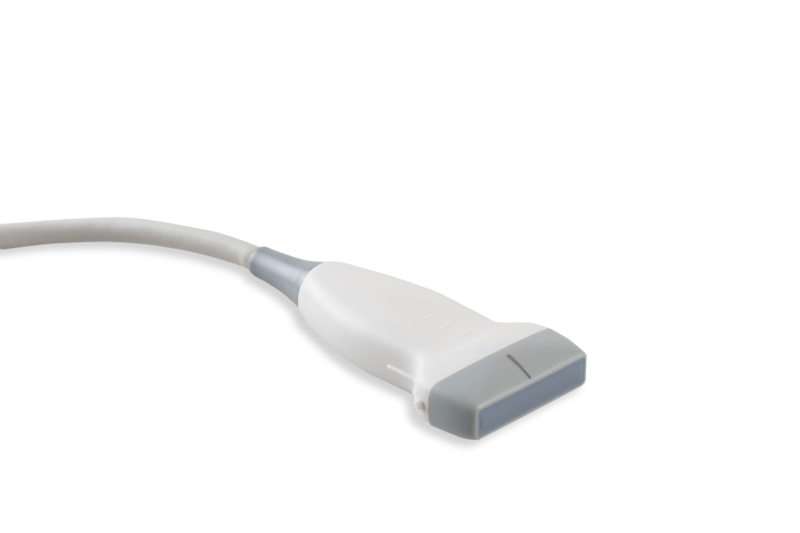 The revolutionary technology of the Terason Ultrasound System is based on micro miniature electronics. 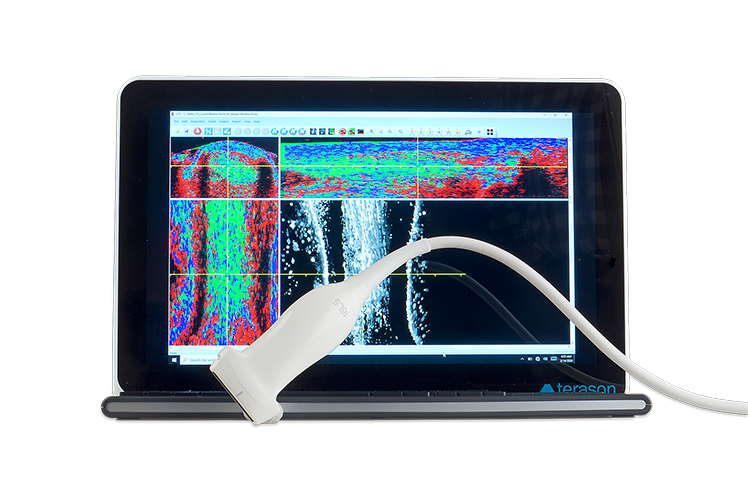 The Terason is literally an ultrasound system on a custom-designed silicon chip. Ultrasound-specific custom chip design results in both incredible efficiency and flexibility, and enables high-speed computation, low power consumption, and sophisticated image processing using software that runs as a standard software application. Because the Terason system runs on a MacBook Pro Apple computer, your investment is protected from obsolescence and it’s easy to take advantage of the latest advances in processing, communications, data storage and display technologies. This portable system offers great flexibility to clinicians, facilitating diagnostic decisions virtually anywhere. A high degree of customization accommodates user preferences and applications.